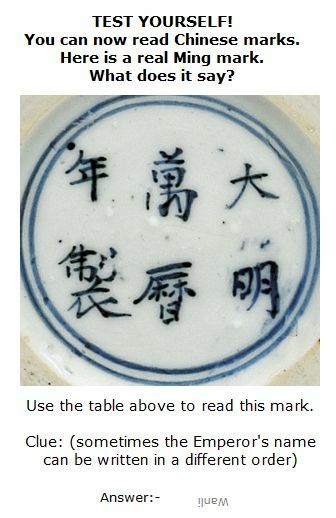 Still the marks are something of a fingerprint of the potter and its time, and from a careful study they offer a great help in identifying the date and maker of most Chinese porcelain. 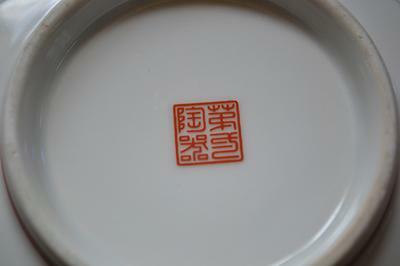 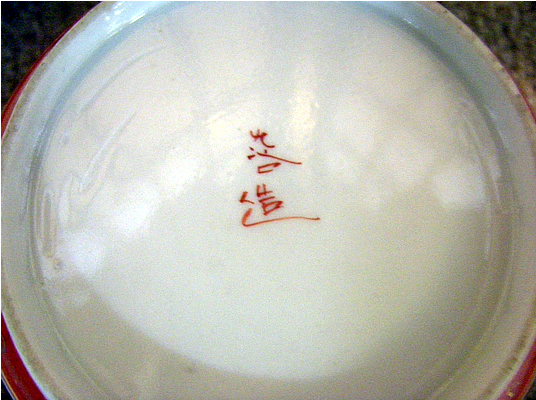 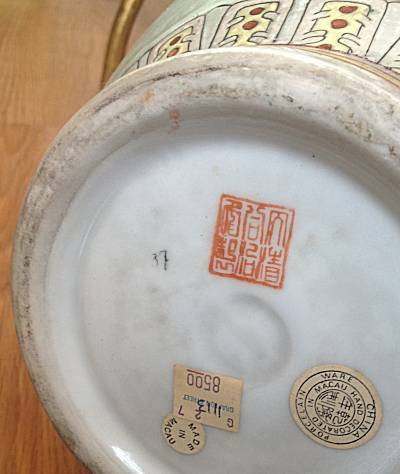 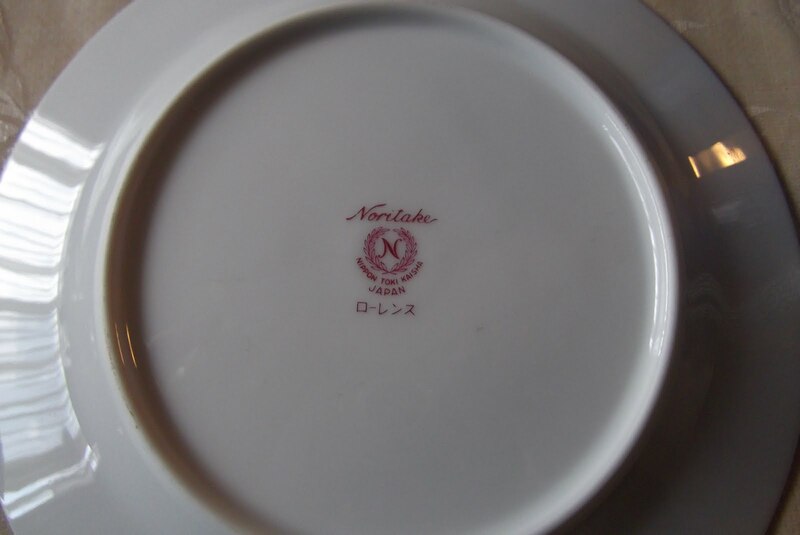 Offered here is an attempt to identify some of the marks on mostly late, trade and export quality porcelain. 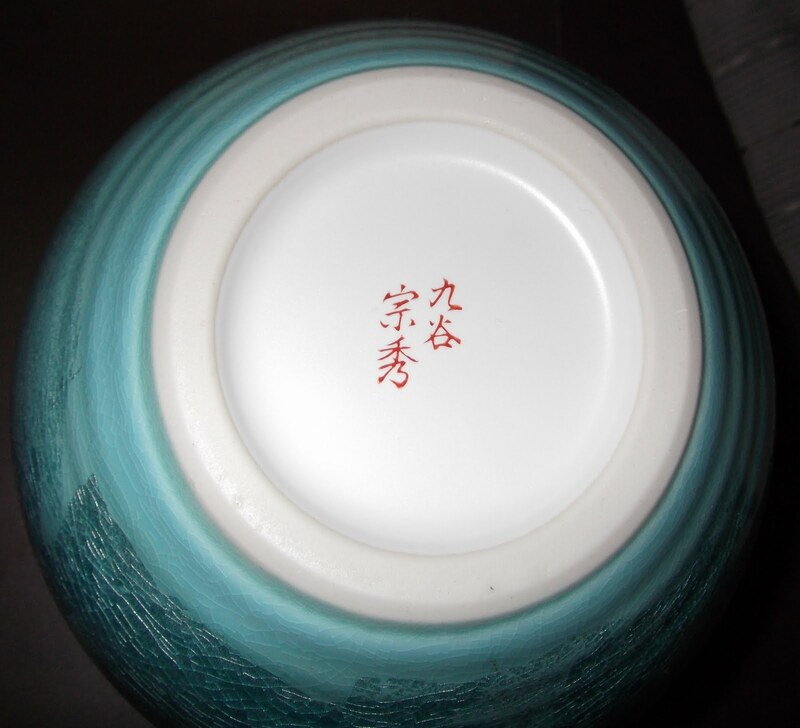 Asian porcelain antiques including Japanese Arita and Imari porcelain, Kakiemon and Satsuma porcelain, from Edo, Meiji and Taisho periods, Chinese blueandwhite, monochrome and polychrome porcelain, flambe and oxblood, from Ming to Republic period.